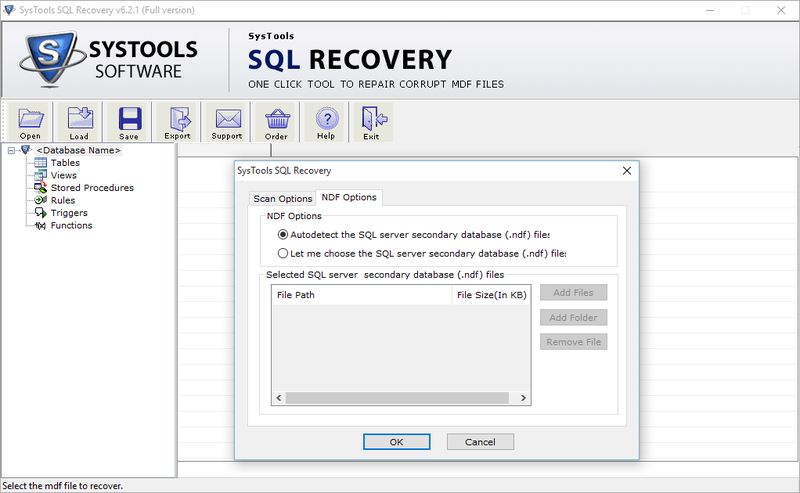 The SQL Server recovery software provides an option for the users to recover the corrupt or healthy database files. Although users can easily open and repair both Primary (.mdf) as well as Secondary (.ldf) SQL Database file. Also, it supports all SQL Server versions successfully. The SQL server Log database file remains intact and performing the analysis too. All transactional operations such as INSERT, DELETE, and UPDATE will be performed on the corresponding database that can be viewed and analyzed through the management toolkit. 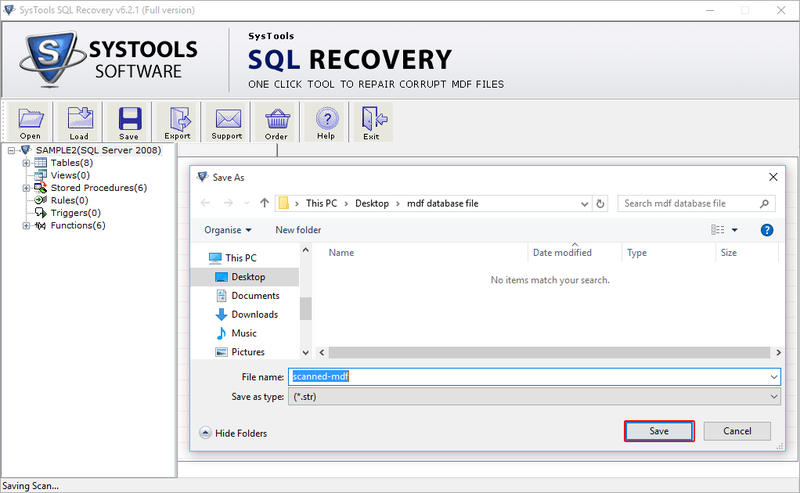 The backup and disaster module of SQL Server recovery manager allows the users to load and restore the both corrupted or healthy SQL Server backup database file (BAK). The manager cannot impose any kind of limitation on the file size of a backup. 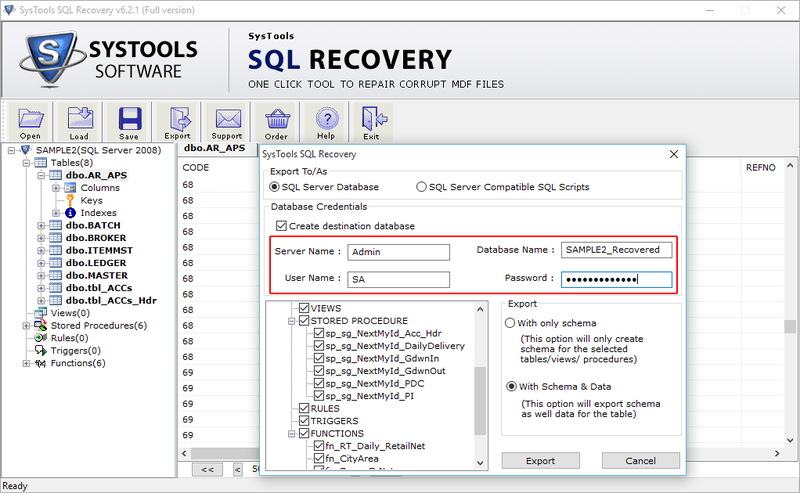 With SQL server password recovery software, the users can reset both unknown and empty passwords from SQL database MDF file. If a password is viewed as Unknown it means the SQL data is protected. Even if Empty then, users do not have a password and they must login without a password. 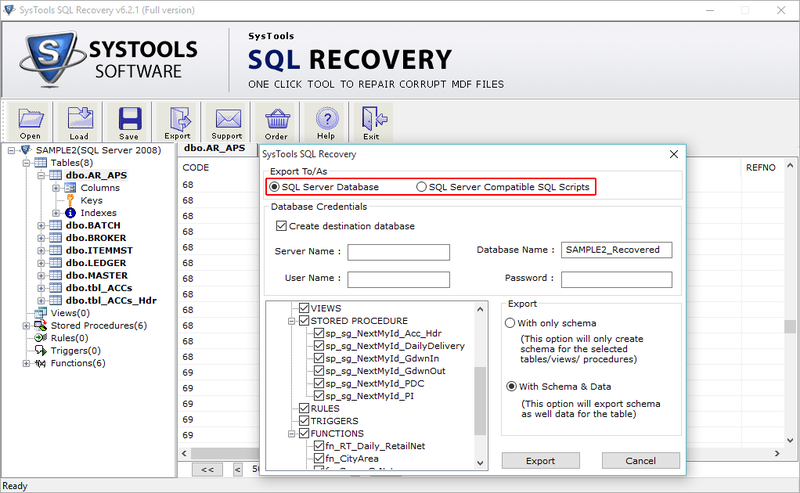 To decrypt the encryption of SQL Server scripts from a Live Environment is to be performed with the SQL server recovery manager toolkit. Basically once the encryption may be removed from the script, it might be previewed before being exported. 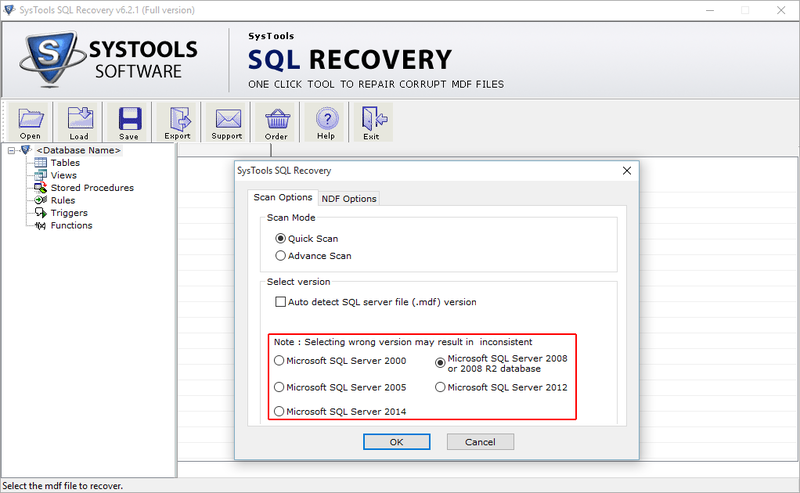 The software makes possible to regain master database (MDF) from the SQL Server. 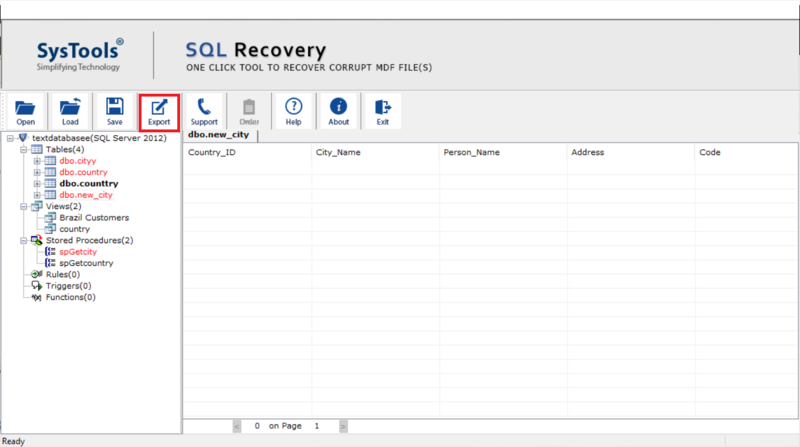 All master files as well as default files like master.mdf model, tempdb.mdf, MSDBdata.mdf, model.mdf recovery is carried out by the SQL recovery master database tool. 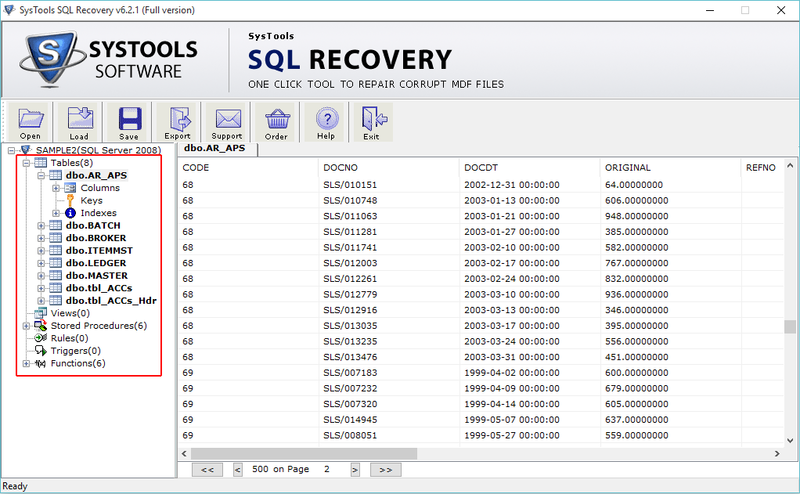 Is It possible to recover 2TB of SQL Server Master database file and decrypt it as well? 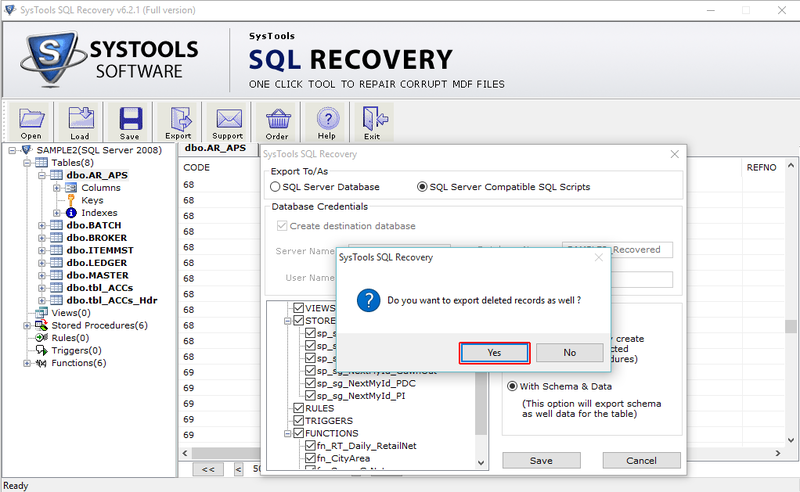 Yes, it is quite possible to repair any given file size of SQL Server database and you can decrypt it without any hassle. 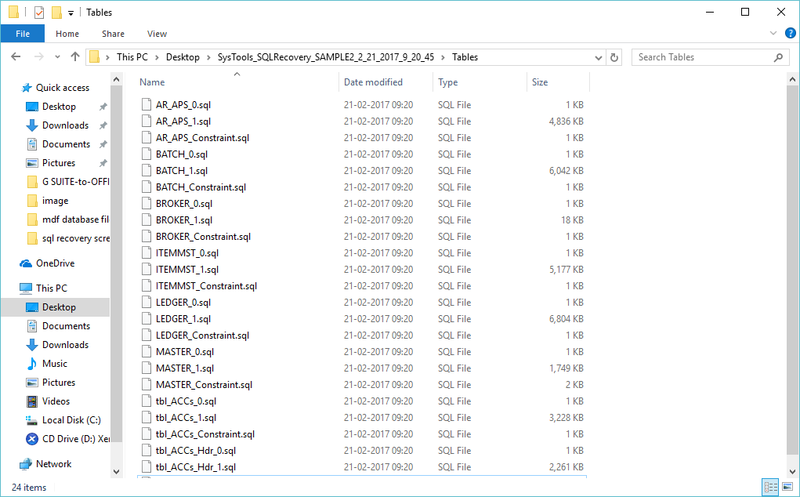 Does the SQL Server management toolkit provide an option to view and analyze the database file? Yes, Of course, you can easily use the database viewer module offered in the toolkit that is only responsible for providing a view of the SQL database with nothing more nor less. 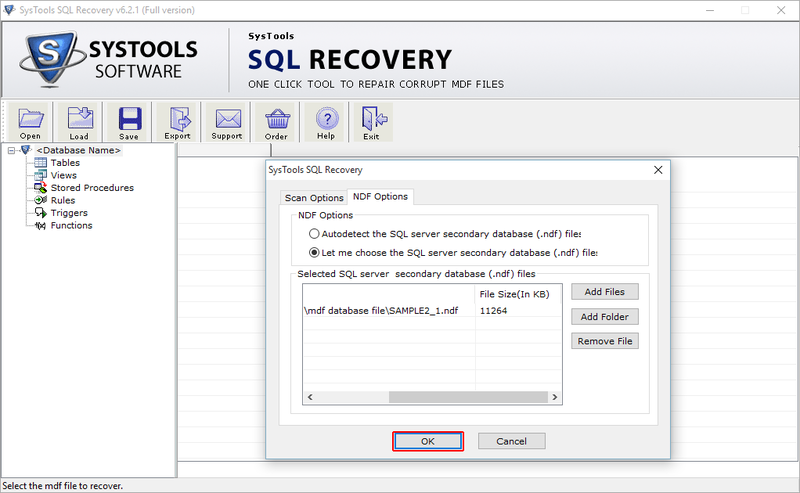 With SQL Server Recovery software, Can I restore the corrupt as well as a healthy backup file? Yes, the manager toolkit provides the backup recovery module that really works fine with a healthy or corrupt database backup file (BAK). Even you can load and preview such data files. Does the software repair the SQL Server Master database file easily? 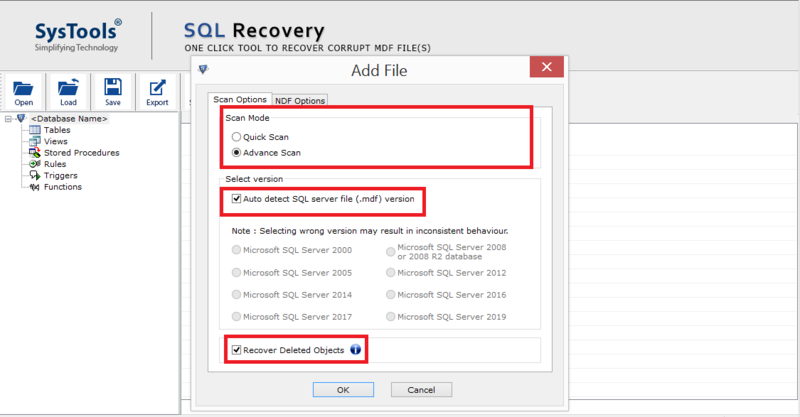 Yes, the SQL server recovery software allows to recover the master.mdf file by using recovery module. Is it possible to analyze the Log file of SQL database with the help of this software? 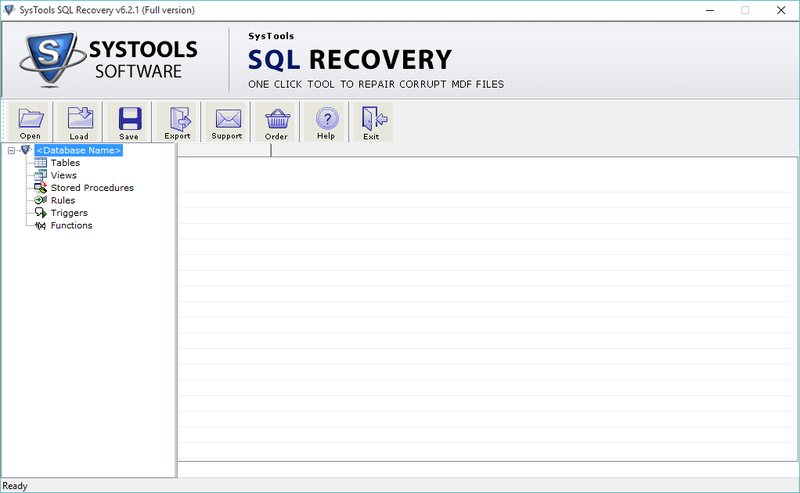 Yes, our SQL Server recovery manager offers a suitable module for analyzing the Log data file that can be used for any purpose whatsoever. 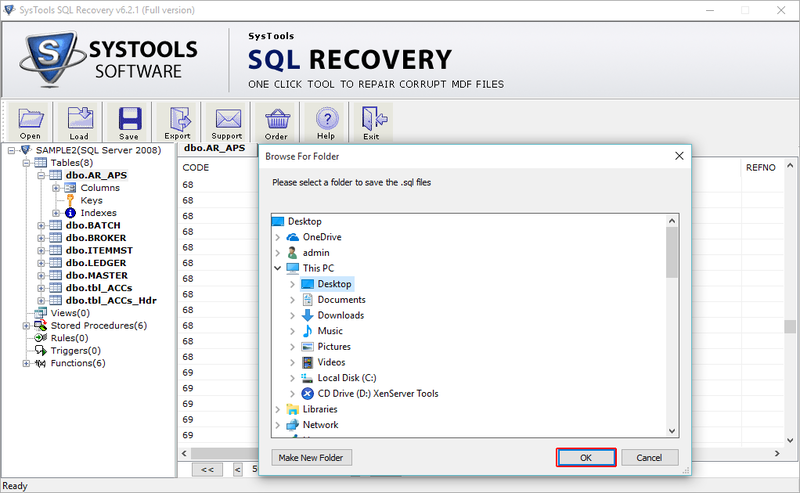 Install SQL Server Recovery Tool on your machine and go to Start >> Programs >> SQL Recovery and hit Enter. The home screen of tool will appear like this. Click on Open to brows MDF File. Select MDF File and hit on Open. (1) Quick Scan: This option can be opted for scanning MDF files faster. (2) Advance Scan: The option is meant for deeply scanning highly corrupted MDF files. 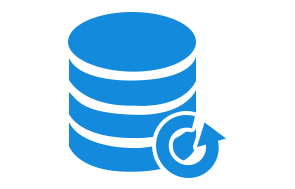 Select SQL Server Version by clicking on Radio button. Here you will fin two option to brows .ndf file i.e. Autometic or Manual. Select one option according to your ease. Click on Add Files or Add Folder option to brows ndf file. After adding secondry sql server file successfully click on OK butoon. 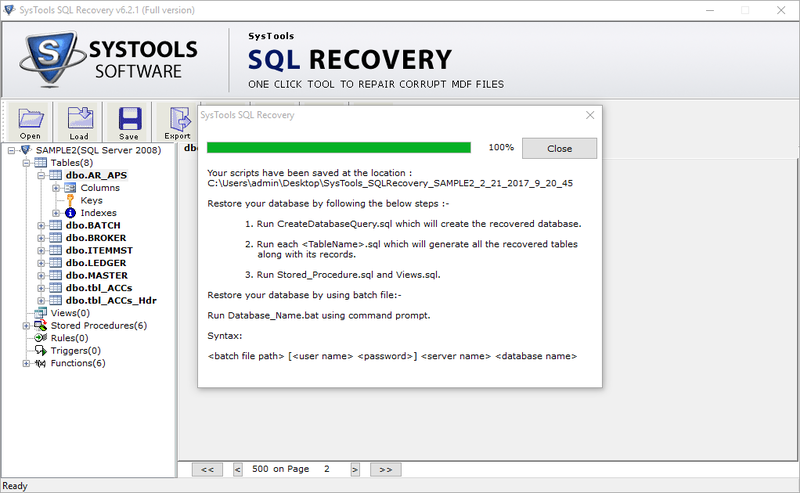 Now the sql recovery software will show you scanning progress report with details. After successfull scanning software will ask to save result. Simply click on Yes vutton from dilogue box. Now Select the location to save .str file and click on Save. View entore recovered data from mdf and ndf files like table, triggers, views, functions and stored procedures. You can export all recovered data, simply click on Export option from software menu bar. 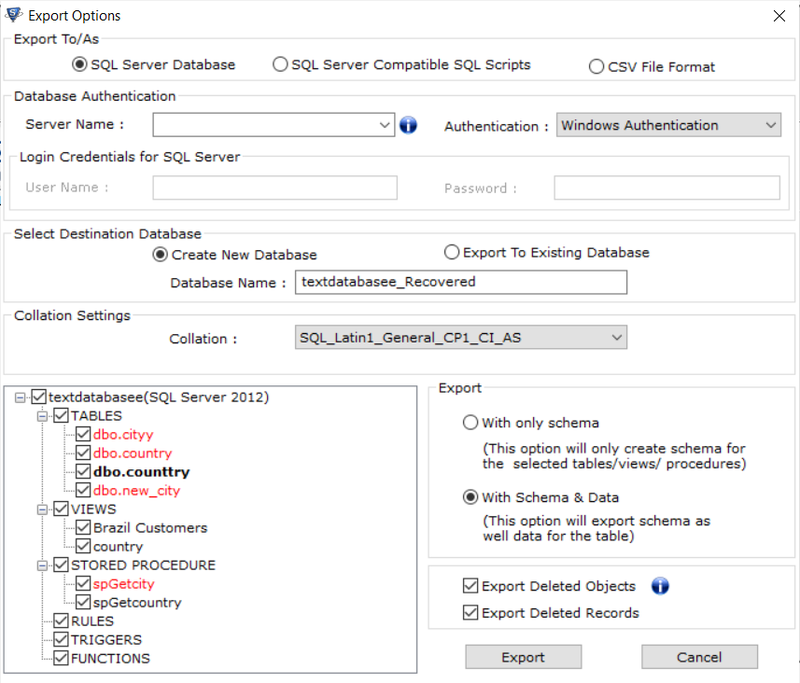 Select export option either SQL Server Database or SQL Server Compatible Script. For sql server database option perform below mentioned steps. Now provide Database credentials as specified. But if you are using windows server authentication then no need to provide user name and password. If you slect SQL Server Compatible SQL Script then perform following steps. Select desired component to be exported from the recovered data. As you hit on save option a pop up will appear to ask delete exported result, click on Yes. Brows location to save resultant file and click on OK.
Software will show you export process report. After completing to 100% click on Close. Now a dilog box will show you Export Completed message, click on OK.
Now navigate to location where you saved resultnat file and and access required data. "This SQL server management toolkit has made administration tasks very much easier. This software has come out as a great relief for SQL admins like me, who are regularly experienced with database, backup, and password related problems. 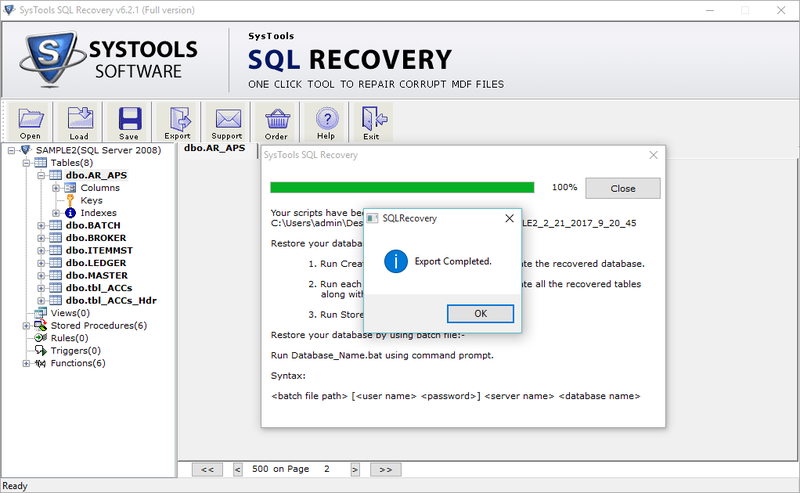 I would like to thank to the development team for creating an all-rounder SQL server recovery solution." 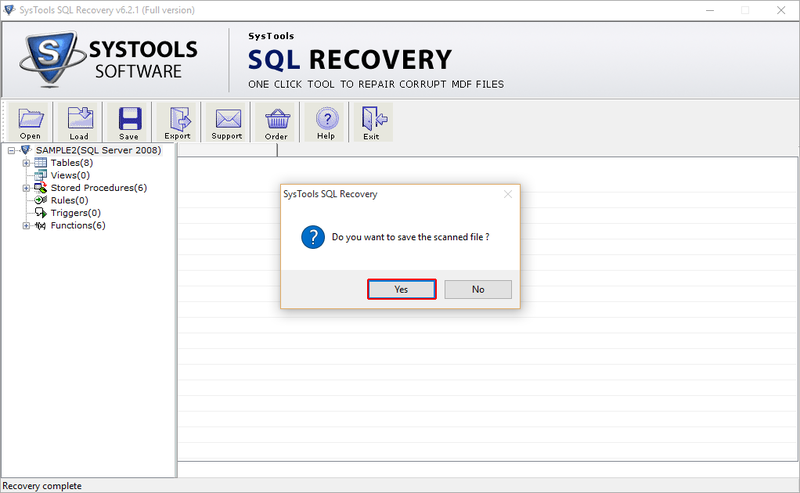 "Amongst all the recovery tool, luckily I found SQL Server Recovery the most trustworthy and reliable tool. I was probably the right decision. This toolkit seems to be an end of all type of troubles. Great work, Good performance management, highly valuable modules and easy-to-use solution for all SQL admins. Great work!!"